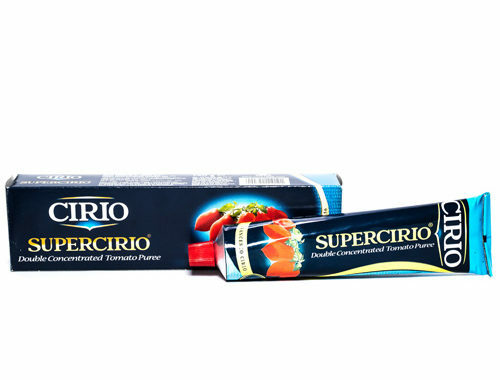 A staple ingredient in many dishes, Cirio Italian Double Concentrated Tomato Paste delivers a genuine and delicate taste that is both distinctive and unmistakably authentic. Rich, thick and packed with Cirio’s vivid red tomatoes, its texture is inviting and enriches flavours to stimulate the taste buds and bring the homemade taste of Italy to your home. Find this paste in our store and available through the warehouse.